Home to white-sand beaches and crystal clear waters, Alabama's Gulf Shores is a little slice of paradise on the Gulf of Mexico. 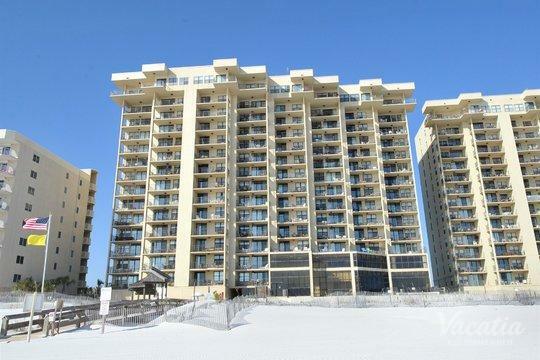 For those who want to soak up the sunshine and enjoy the outdoors, the Gulf Shores is the place to be. This Alabama coastal town enjoys sunshine year-round, which makes it an ideal destination for those looking to play golf, hike nature trails, and partake in various water sports. 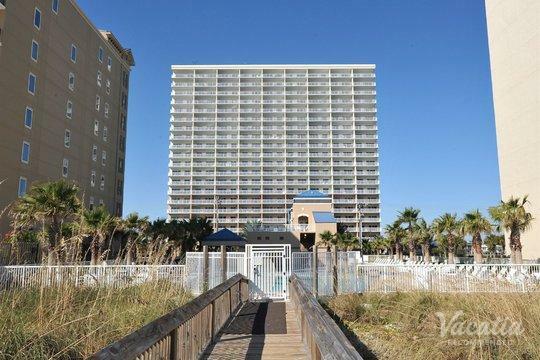 Whether you your Gulf Shores itinerary is packed with activities and adventure or you are planning on spending your Alabama vacation relaxing and unwinding, you should let Vacatia help you book your stay at one of the best vacation rentals in the area. 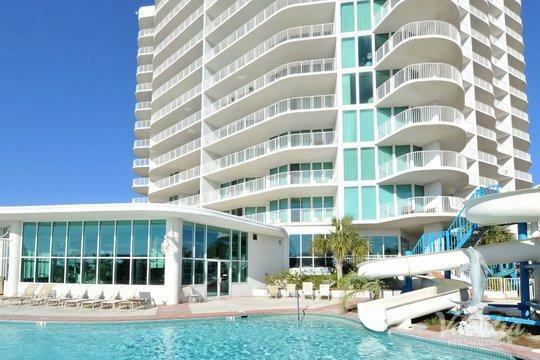 There are a number of Gulf Shores three star resorts to choose from when you start planning your trip, but Vacatia can help narrow down your search result so that you find the perfect rental for your vacation. 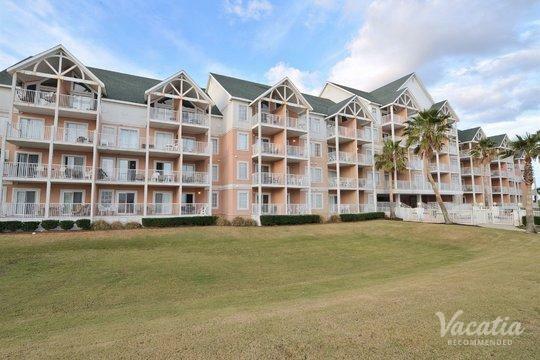 Vacatia can provide you with a curated selection of Gulf Shores 3-star resorts that meet your needs and wishes, which means that you can relax and enjoy all that this charming Alabama coastal town has to offer. 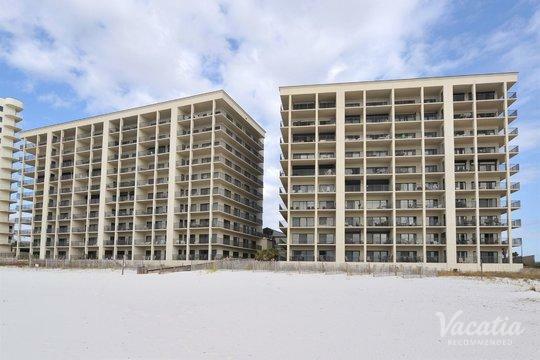 Gulf Shores, Alabama is a coastal paradise that boasts great fishing, beautiful beaches, and a charming town. 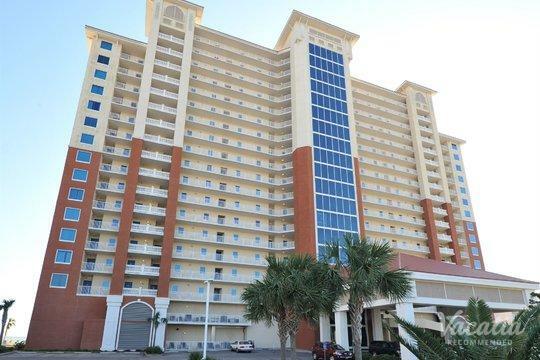 Whether you're traveling to Gulf Shores with your family, with your significant other, or with friends, you're sure to enjoy every moment of your time in Gulf Shores when you book your accommodations through Vacatia. 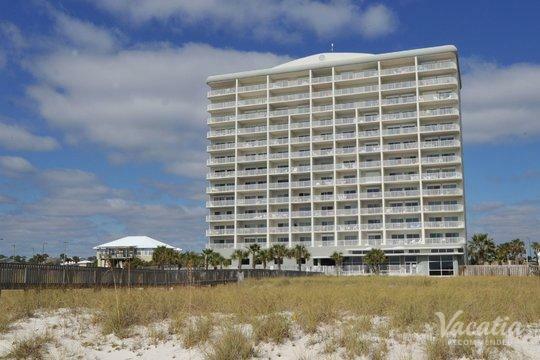 Rather than staying at one of the three star hotels Gulf Shores, you could stay in a comfortable, spacious vacation rental that offers the space and comfort of a home as well as the desired services of a resort. 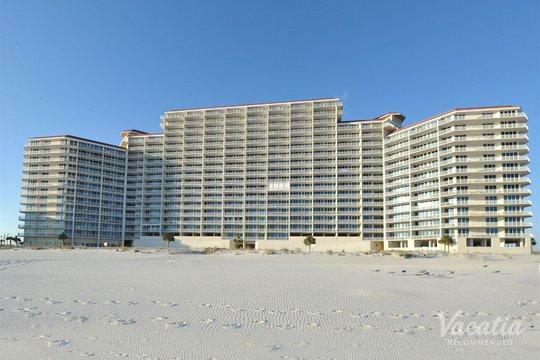 Vacatia's "resort residences" combine the comforts of home with the luxuries of a resort, which means that you could elevate the quality of your Gulf Shores vacation by staying at a Vacatia rental property. 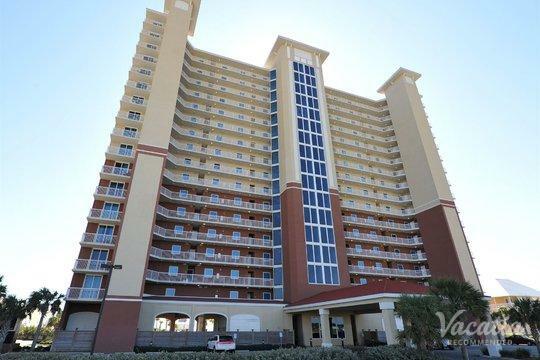 When you stay at one of Vacatia's 3 star condos Gulf Shores, you can wake up, make yourself breakfast in your own fully equipped kitchen, and get ready to experience all that this Alabama beach town has to offer. Gulf Shores, Alabama has much more to offer than just pristine beaches and warm waters. Gulf Shores is home to Orange Beach, where you can fish at the country's largest artificial fishing reef. This coastal town also boasts a charming historic town, fantastic seafood, and great golfing. So whether you want to spend your time in Gulf Shores out on the water fishing and participating in water sports or you would rather spend your time relaxing on the beach or poolside, you're sure to leave Gulf Shores with lasting memories. Vacatia can help make your Gulf Shores getaway even better by providing you with a terrific vacation rental that checks all of your boxes. When you call a Vacatia vacation rental your home away from home, you'll feel as if you're actually living in this beachside paradise rather than just visiting.